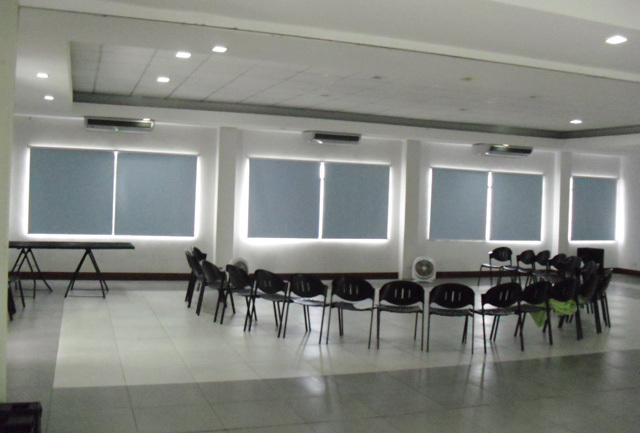 This roller shades installation is from Sta. Maria dela Strada Parish in Katipunan, Quezon City, Metro Manila, Philippines. They chose a blue roller shade for their church (close up of the material below). 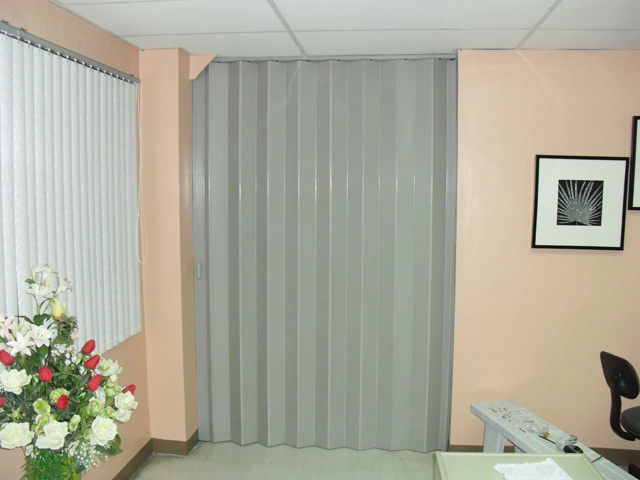 Roller Blinds are popular in both residential and commercial establishments since it is both beautiful and functional. It is also easy to clean and maintain. You only need a small vacuum cleaner or a wet cloth to clean the fabric and mechanism. Roller blinds is also easy to operate, just pull down the chain and the fabric will glide up and down smoothly. DS Windows & Walls offers a lot of available texture and color for roller blinds fabric. For more colors and textures of our roller shades visit our swatches page. If interested or for any inquiries visit our contact page. 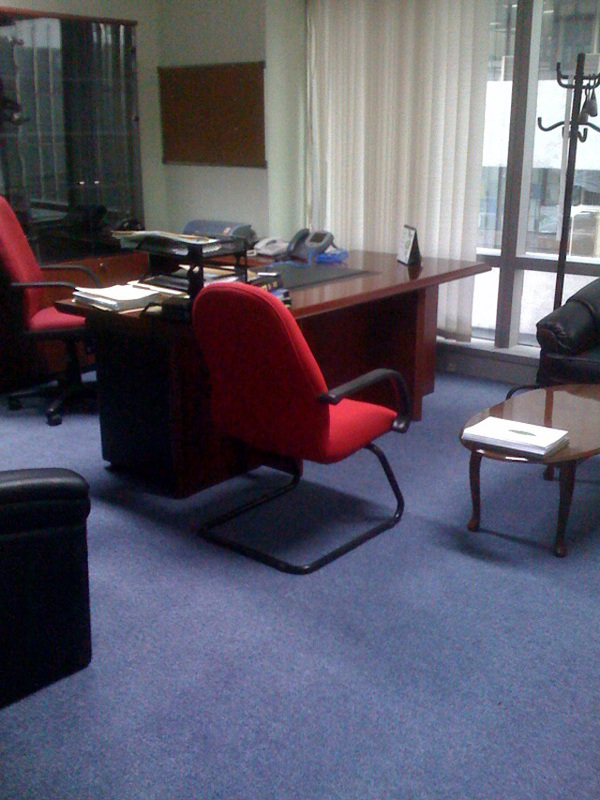 We offer free estimate and quotation within Metro Manila. 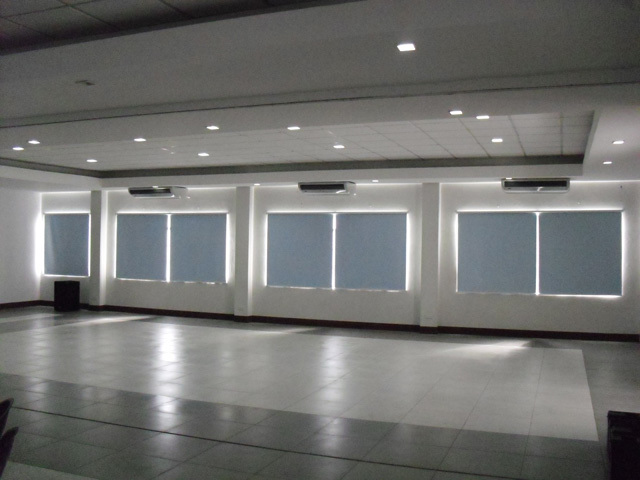 Call us at (02) 403-3262 / 0916-311-3909 or email us at inquiry@dswindows.com.